If there is one thing we know about Google, it’s that the new year means a new ranking algorithm. 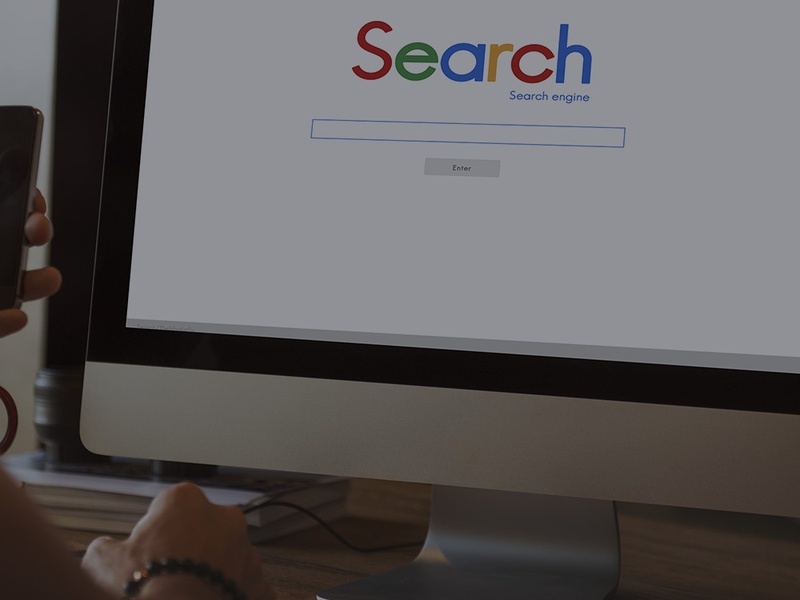 The search engine giant makes updates every year to ensure it’s giving searchers the most accurate results possible. 2017 will include two updates that will impact every website. Read on to find out why these updates are crucial for your SEO strategy and how you can be prepared. Up until this year, page ranking was primarily based on the desktop version of a site. Since most people don’t carry around desktops, it’s no surprise that Google is switching to a mobile-first algorithm. It’s safe to say that by the end of 2017, Google’s organic rankings will be entirely based off the mobile version of a page. As a result, mobile searchers can expect to see fewer popups in 2017. Webmasters are encouraged to remove interstitial popups, which block visitors from seeing the content on mobile pages. "To improve the mobile search experience, after January 10, 2017, pages where content is not easily accessible to a user on the transition from the mobile search results may not rank as highly." Secure sites with HTTPS pages will soon become the new norm. As of November 4th 2016, half of the webpages loaded by Chrome desktop viewers occurred on HTTPS pages. Google wants this trend to continue. It already gives a slight ranking boost to HTTPS pages, but soon, Chrome will alert users when they’re on an unsecure HTTP page. What does this mean for the state of SEO? These updates remind us that Google is still primarily focused on user experience. Think about the last time you visited a slow website on your mobile device—it’s frustrating! Mobile users want things to be fast, simple, and secure, and Google’s updates will force webmasters to put their best foot forward for an excellent mobile experience. Will more algorithm updates be pushed in 2017? It’s possible. Once the mobile-first ranking is complete, Google will likely focus on positioning HTTPS sites higher on the results page. Why the higher ranking? Because the majority of Chrome users prefer the more secure HTTPS sites. This year marks a turning point in organic search. Ranking is no longer just about being the most relevant. It’s about providing the best user experience possible on a secure site, too. So how can you prepare? See if your site is fit for mobile. Run your most important URLs through Google’s Mobile Friendly Testing Tool and learn where you might need to optimize. You can find more tips in this Mobile First blog post. Increase the speed of your mobile site—users want to go fast! Consider using Google’s Accelerated Mobile Pages. And check out our webinar all about optimizing for page speed. Search in 2017 will continue to give the people what they want—a fast, secure site with the best user experience. If your site isn’t mobile friendly, or it’s not HTTPS, now is the time to make the switch. If not, 2017 could rank at the bottom in terms of SEO performance.